This is it! The BIGGEST TVM of the Year! No Comments on This is it! The BIGGEST TVM of the Year! It's your last chance to shop small and local at TVM Burleigh this year today (unless you're planning on joining us at Stones Corner next Sunday 23rd December!). 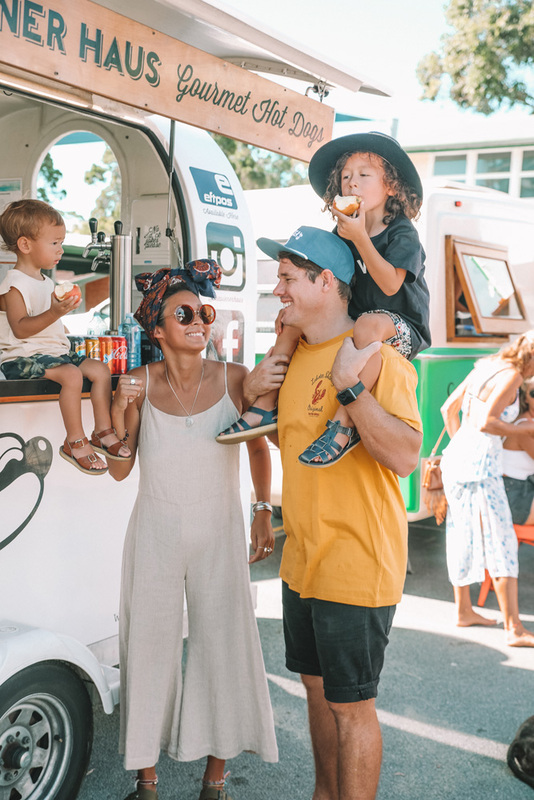 Browse the biggest lineup of locally made and designed gifts on the Goldie, chill out with live tunes and fill that post-shopping belly with our street eats. 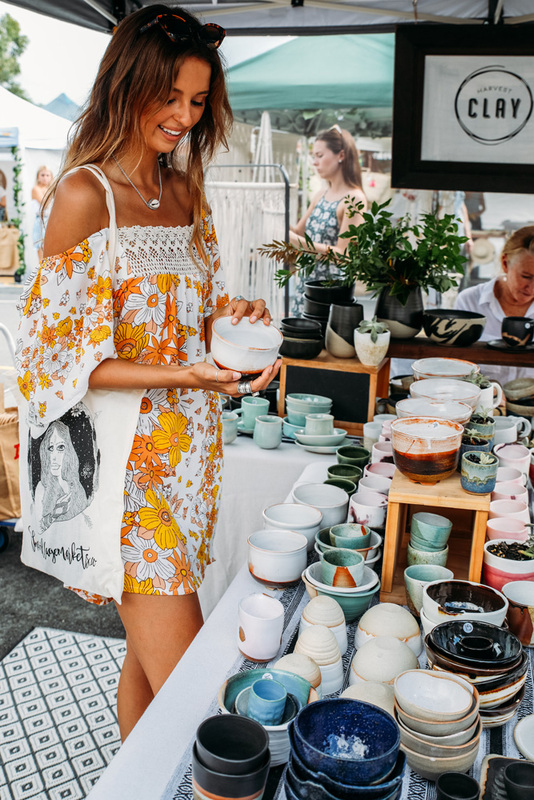 The first of our four December markets is ON today, so gather your crew and make your way to Burleigh for epic pre-Christmas shopping, live tunes, the Rack Sale and loads of good vibes. The last and biggest TVM of 2017! No Comments on The last and biggest TVM of 2017! 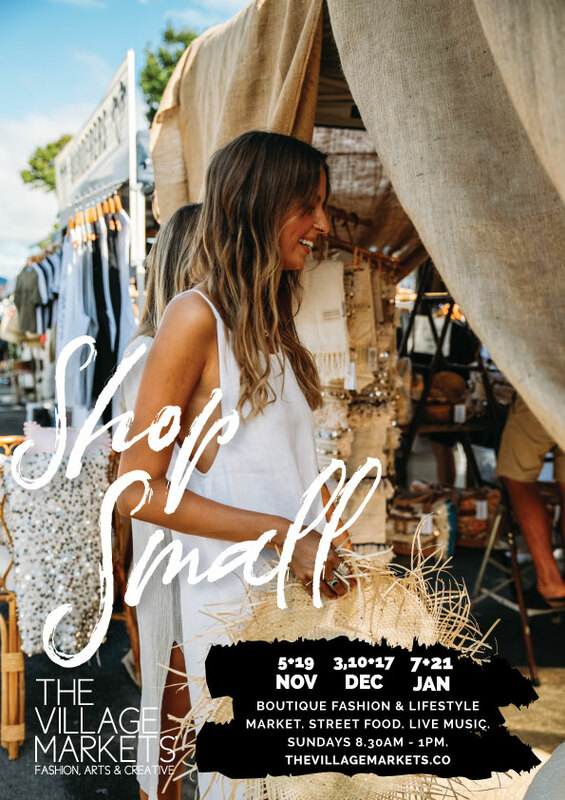 Today's TVM is your last chance to shop your favourite local designers and creatives to the sounds of live local music, alongside the Coast's best street eats. Head down to Burleigh Heads State School from 8.30am - 1pm Sunday 17 December 2017. Limited parking is available on site at the school - even better walk, ride and catch the bus to TVM. TVM is literally bursting at the seams today with local goodness. 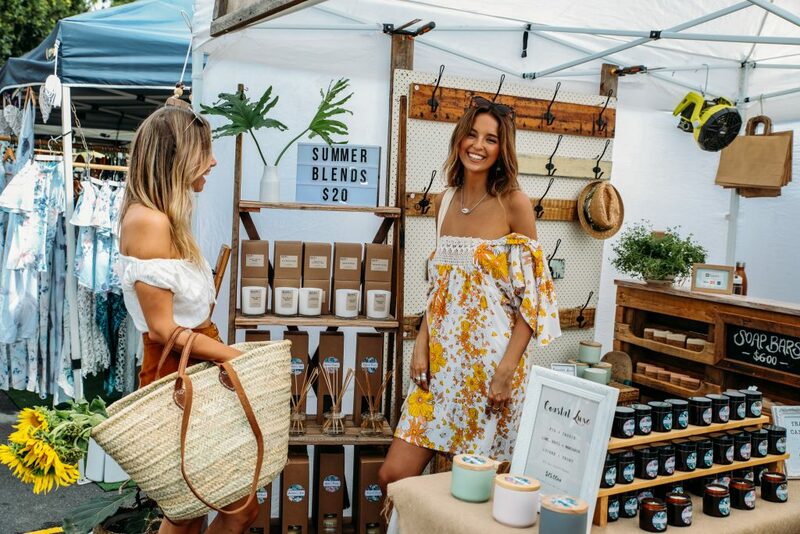 Head down to Burleigh Heads State School to shop small and soak up the festive vibes. View the full lineup of 110+ boutique stalls, live tunes on two stages and feast on delish gourmet street eats from the best local vendors. Parking is available outside the school grounds and surrounding streets (with access via Acanathus Avenue also available). Or even better, ride to TVM! It's time to get that Christmas shopping sorted friends and there's no better place than at TVM. 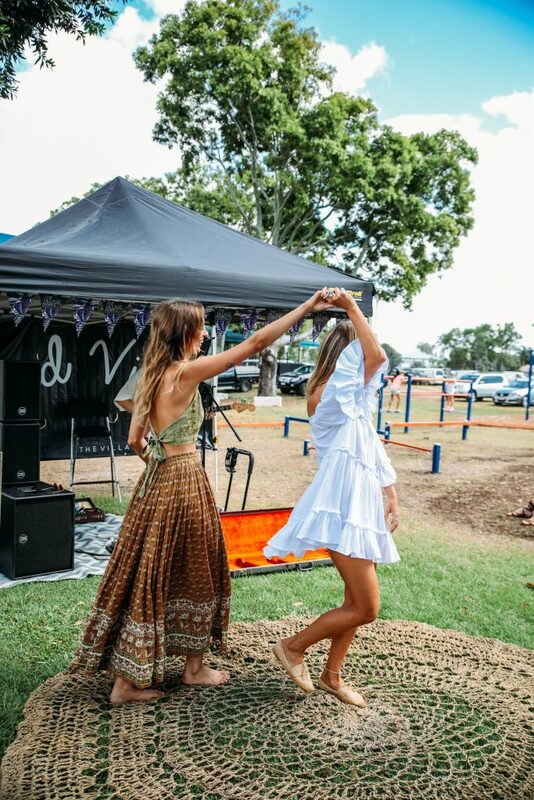 Shop 110+ boutique market stalls, enjoy delish street eats and all whilst listening to live tunes on two stages. Today's the perfect day head to TVM and get started on your Christmas shopping. Gift beautiful locally designed and made presents this year from our boutique lineup of 100+ stalls, enjoy live music from local acts on two stages and dig into delicious eats from our food trucks. There's only four markets left before Christmas which means only four chances to muse over local designers and gift locally designed and created goods to your family and friends. RSVP to these dates here.